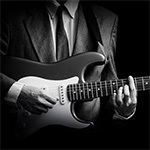 Most guitarists could be far better off than they are now if they would only follow a proper practice routine! The more you practice, the faster you will develop your skills and the quicker you will become the guitar player you want to be. 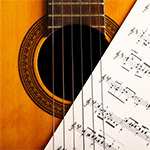 When you have a friend over, why not show him or her what you have achieved in your guitar lessons by playing a solo or song that you have learned. 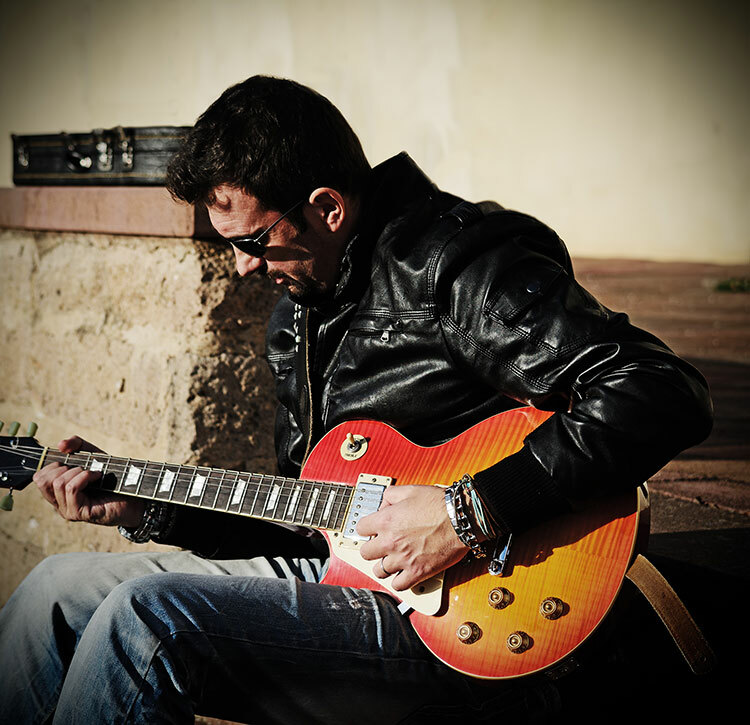 The time that you spend performing the solo to your friend will be a very valuable feedback time for you to help you improve your guitar playing in your alone-time practice sessions! It may at times be painful and even humiliating, but it will DEFINITELY help your progress! 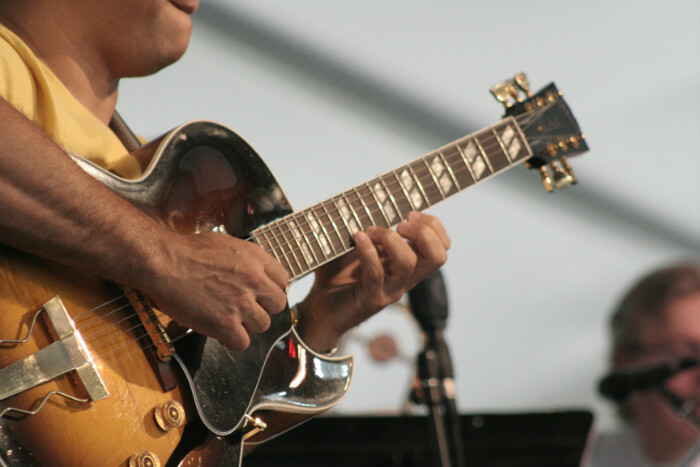 Of course, if you can carve out an hour or two a day to practice, you’ll advance at a fast pace. Try not to see it as a chore, as it is not. It’s time for you that is much needed. Finally, get the best education money can buy and do not forget to practice with proper balance, posture and freedom of movement! Remember that perfect practice along with excellent quality tuition will bring you the results that you are looking for! If you practice without quality tuition, you may pick up bad habits along the way! That is exactly why it is absolutely imperative that you select a top-notch guitar instructor who can help you learn properly! Make sure you practice using proper posture and perhaps look for an Alexander Technique instructor to help you improve your balance, posture and freedom of movement. Finally, look after yourself whilst practising and you will be able to enjoy guitar playing for decades to come!